Many political analysts are now arguing that Trump’s comments about the Golan Heights could set a dangerous precedent with regard to Russia’s stance on Crimea, even if Trump’s comments are not legally binding. This merely illustrates the bias of these analysts to gloss over great distinctions. Crimea was ALWAYS part of Russia and it was only handed to Ukraine for convenience under the USSR. 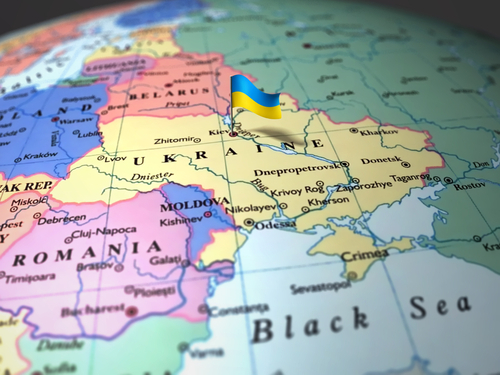 The people living in Crimea, as in Eastern Ukraine, were ethnic Russians speaking Russian – not Ukrainian. In the case of the Golan Heights, this was effectively the spoils of war. Syria invaded Israel and they lost. So this is sort of like going to a casino betting on a number and when you lose, you expect to get back your original bet. France took territory from Germany as part of the reparations after World War II. Alsace-Lorraine, German Elsass-Lothringen, is an area comprising the present French départements of Haut-Rhin, Bas-Rhin, and the Moselle. Alsace-Lorraine was the name given to the 5,067 square miles (13,123 square km) of territory that was ceded by France to Germany in 1871 after the Franco-German War. It had been taken by Napoleon previously. This region is ethnic German. Since 2016, the historical territory is now part of the French administrative region of Grand Est. This is no that different from Russia’s claim on Crimea. It was a separate peninsula strategically position between Russia and Ukraine. 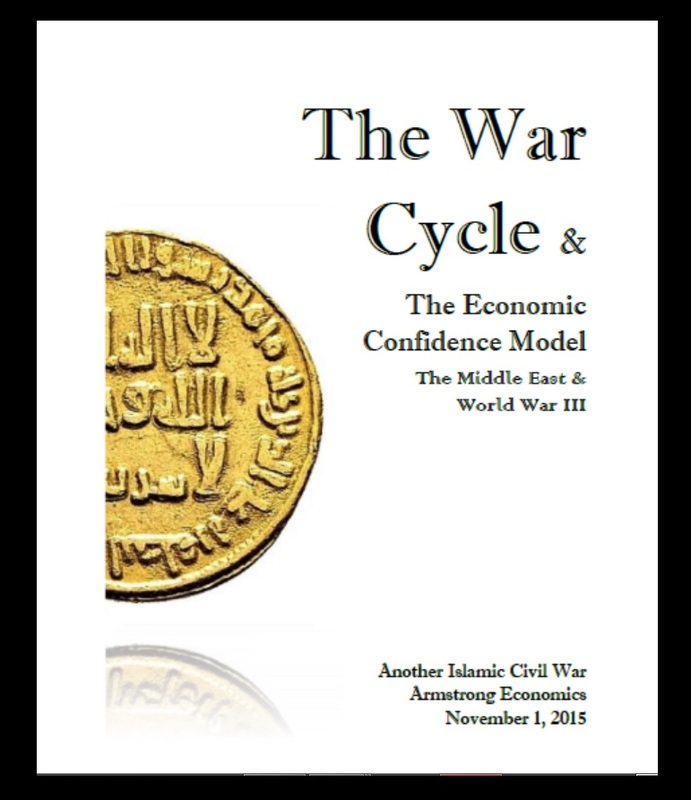 As for the Golan Heights, this was effectively lost to Syria since they lost the war which was formally annexed on December 14th, 1981 at the peak of the Economic Confidence Model. This region has not had a historical border one can point to even as in Germany or Crimea. The northwestern region of the Golan down to the northern tip of the Sea of Galilee was part of the British Palestine Mandate in which the establishment of a Jewish national home had been originally promised. Then in 1923, this region was ceded to the French Mandate in Syria in exchange for land to be ceded to Palestine, including the whole of the Sea of Galilee. Syrians argue this was all part of the Ottoman Empire and that the 1920 British-Franco agreement which had placed part of the Golan under the control of Britain was only temporary. They then claim that the 1923 agreement was never recognized legally by Syria. 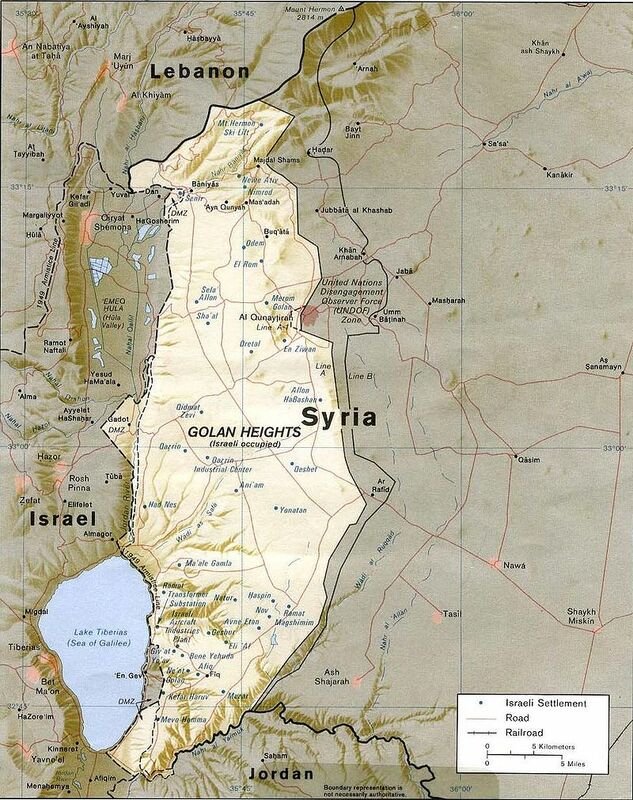 In turn, Israeli scholars argued that Syria had long lost any claims for the Golan Heights since it only had it under their sovereign control for 21 years beginning in 1946 while the Israeli part of the Golan Heights had been part of Israel for a much longer period of time. In fact, during the 3rd millennium BC, the Amorites, who were an ancient Semitic-speaking people from southern Mesopotamia from the 21st century BC to the end of the 17th century BC. That culture was the founder of Babylon. The Amorites inhabited the Golan after the fall of Babylon and they were part of the territories that Labaya the Canaanite king of Shechem opted to annex in the 14th century BC as stated in the Amarna Letters sent to Ancient Egypt. Later, following the Late Bronze Age collapse, this is when we find the Golan was part of the newly formed kingdom of Geshur until it was conquered at the end of the 2nd millennium by the Arameans. The Aramaean city-state Aram Damascus reached over most of Golan to the Sea of Galilee. According to the Bible, the Children of Israel then conquered the Golan from the Amorites during the 3rd century BC. Today, the area of the Golan Heights held by Israel is around 500 sq. mi. (1,200 sq. km.). There are over 40,000 people living there, nearly 40% are Jewish and the rest Druze and a small Alawite minority. Most people have no clue that the Druze are a distinct religious sect. They are Arabic-speaking citizens of Israel who serve in the Israel Defense Forces. Members of the community have attained top positions in Israeli politics and public service. The region’s strategic importance derives from its location, overlooking the Israeli Galilee region, and from the fact that the Sea of Galilee provides a major source of water for Israel – about one-third of all its water. Religiously, the Druze are separate from the rest of Syria since they are not Shias nor Sunni.